Hello blogger friends out there. Please be informed that my blog is now a domain. 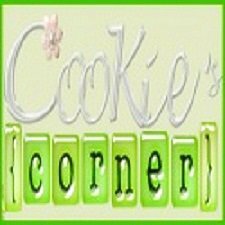 The url is changed from cookieorteza.blogspot.com to cookiescorner.com. Kindly change it in your bloglist, too. I've been pondering about buying a domain for many months but it's only now that I have finally bought the idea. 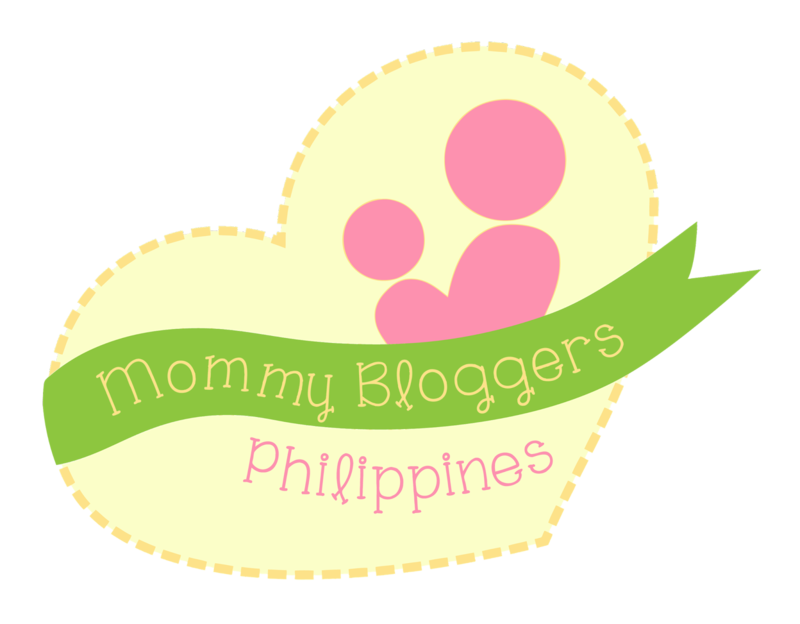 I hope I'll be off to a good start as I venture into another world of blogging or whatevah, hehehe..
CONGRATULATIONS ON YOUR DOMAIN COOX! nice! you have all the time to blog cook , how i wish to! :-) enjoy being a wifey and the adventures of motherhood! Congrats Cookie...indeed a good start...dear.